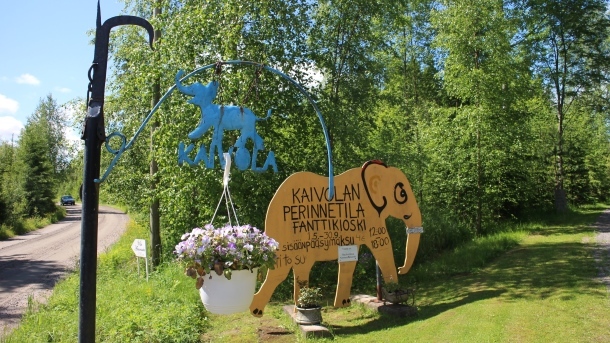 Welcome to Kaivola's heritage farm in Villähde village, Nastola. Spend a wonderful day in a idyllic countryside. Here you can get to know more about the old farming tools and methods and we also have Europe's largest elephant collection. On the summertime you can enjoy for example homemade cookies, drink elefant juice and buy the different figures of elephants in our summer cafe!